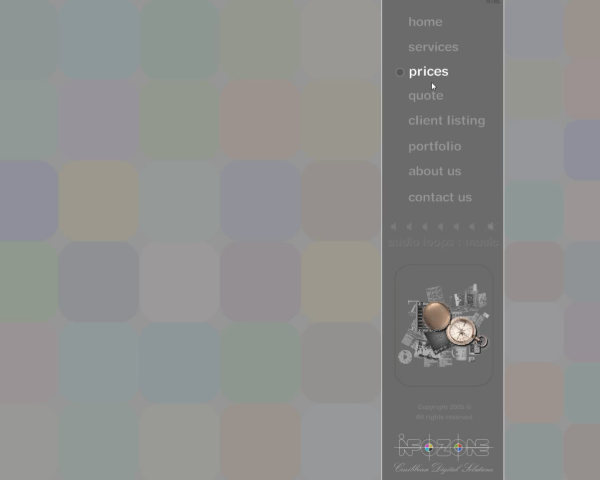 Animated multimedia website home page. 2003 got animated in Macromedia Flash or todays better known as Adobe Flash for the 1st time. replaced 2010 with WP.